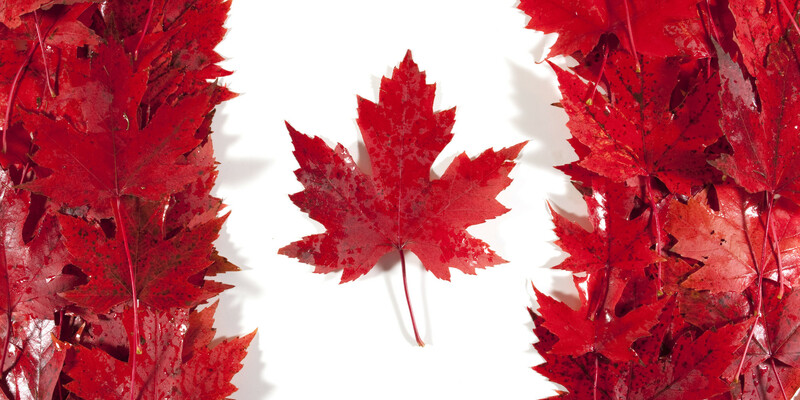 The government of Canada is getting closer to welcoming open banking and has launched an Advisory Committee to look at the benefits. Minister of Finance Bill Morneau announced the appointment of its four members: Colleen Johnston, François Lafortune, Kirsten Thompson and Ilse Treurnicht. They bring plenty of relevant experience – such as TD Bank and the MaRS Discovery District in Toronto. According to the government, establishing the Advisory Committee is the “first step” in a review, as announced in Budget 2018. A consultation paper will be released later this year to help guide the Advisory Committee’s engagement with Canadians. Following consultations, the Committee will deliver a report assessing the potential merits of open banking for Canada, with the “highest regard for consumer privacy, security and financial stability”.